We are providing impeccable array of Industrial Ventilation System that runs on assistance from wind and is made from high grade aluminum metal. 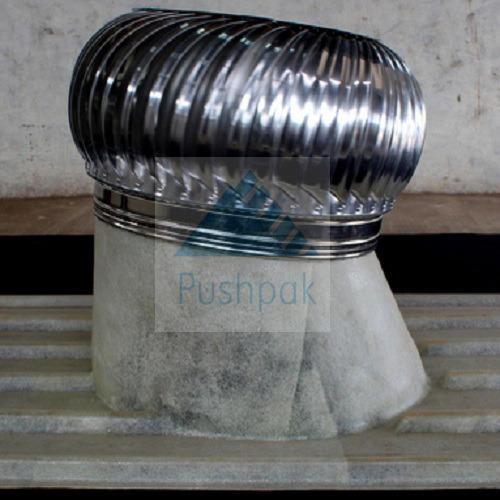 It is a round metal vent with fins that ensure the rotation of turbine with the speed of wind. This system does not need maintenance and available at reasonable cost. The ventilator dispels polluted air and brings fresh air from outside. 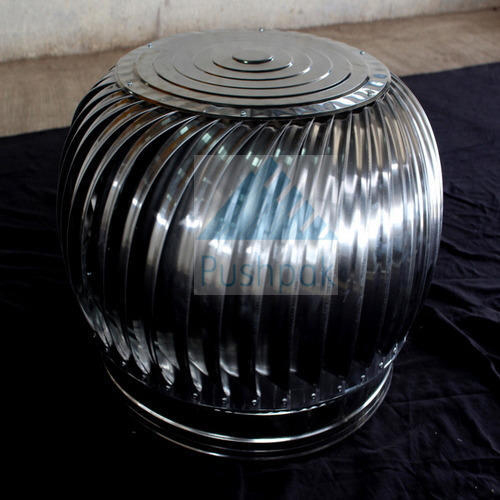 The ventilation system is widely used for commercial, homes attic ventilation and roof exhaust. It creates low pressure area by spinning vanes, which causes the air to be out. The system works without any electric energy and is installed manually on ceiling grilles, special bases and electric dampers. Our company provides prime range of Turbine Roof Ventilators, which is used for exhausting stale and hot air from buildings. Besides, it lets air and gases to reinstate at low level with fresh air at surrounding temperature. The turbine roof ventilators are known for attaining natural ventilation. The turbines are economical and built from prime quality aluminum metal.